A recent 3 team blitz for the U13’s held at Harrow Rugby Club on the 10th of June saw some blistering skilful games in very hot temperatures. Parnells faced Dulwich Harps in the first game and from the off it was difficult to keep up with the pace of the scores hitting the back of the net and going over the bar from the Parnells players. A fantastic team performance in the first half saw great attacking and defensive play and accurate scoring. The work rate the players put in in 12.5 mins was immense. Dulwich Harps had difficulty in responding and tried to limit the damage. The half time score was 3 – 08 to 1 – 0. It was clear after the half time talks that Dulwich Harps were going to fight back and scored the first point of the second half but the team responded with another goal. However the fluidity of the first half wasn’t there and Dulwich Harps put Parnells under pressure with points being scored and near misses; their score line only being kept at bay with some excellent goal keeping and defensive work. A couple of late substitutions gave added impetus and Parnells steadied the ship. With only a short respite, Parnells had to take to the field again to face a rested Tara team. A bright start by the players saw early scores of 1 – 02 recorded and could have been more. But Taras responded with 3 scores and could have had a goal but was saved. 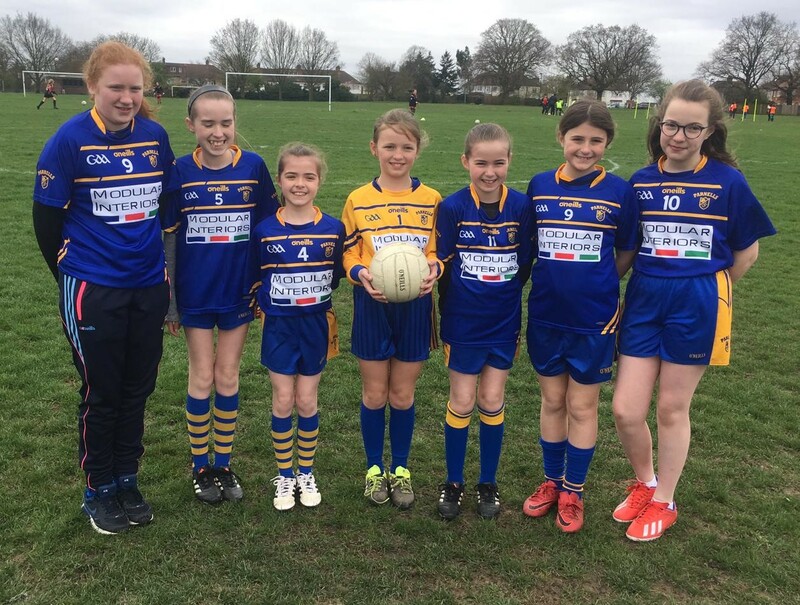 The score line at the end of the first half was Parnells 1 – 02 to Tara 0 – 3. With a narrow lead to protect going in to the second half, Tara were not going to make it easy and scored a quick couple of goals and a point putting them in the driving seat. 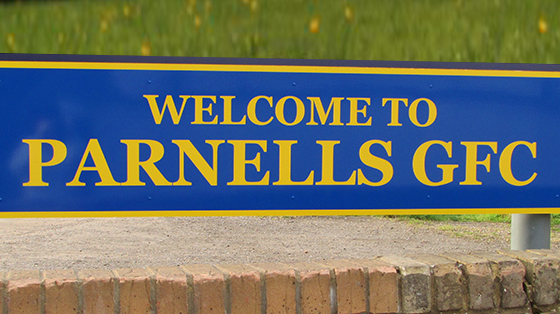 Parnells did not collapse and kept battling and chipping away scoring two further points. The final whistle came too early to recover their lead and lost the game. If you reflect on the two games, Parnells overall footballing display was impressive. Talented footballers, a high work rate and improvements on previous performances was very encouraging. Training on the areas that need improvement will be worked on and the U13’s and their management team can look forward to the rest of the season. 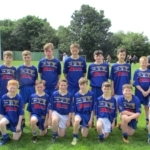 Oisin Keogh 1 – 03, Donnacha Byrne 0 – 1, Rory Welby 1– 3, Calum F, 1 – 0, Sean Duncan 0 – 1, Finn Foody 1 – 05, Aiden 1 – 0, DJ McN 1 – 0.